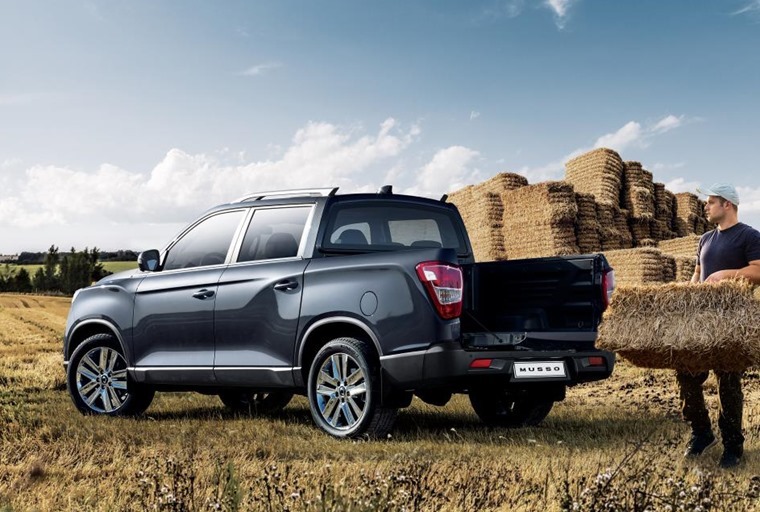 The all-new SsangYong Musso pick-up truck has been launched at the Geneva Motor Show. 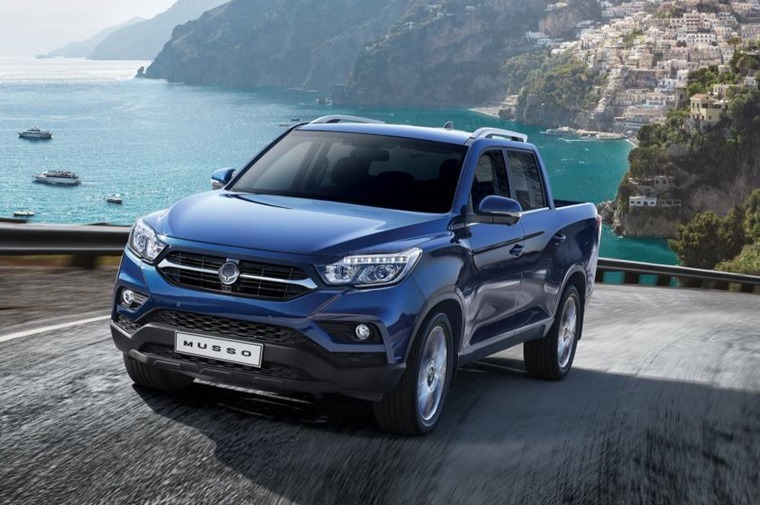 Entering the fast-growing and highly competitive pick-up segment, the new Musso offers practicality, versatility and style with its quad-frame body construction and proven 4x4 system delivering dynamic off-road capability. Built on the same architecture as the new Rexton, Musso shares its body-on-frame construction to give an extremely strong vehicle capable of carrying a 1-tonne payload and a towing capacity of 3.5 tonne. The exterior design of the Musso gives the vehicle a bold and muscular stance, with a chrome line across the radiator grille and the curves of the bonnet presenting a robust look. The doors are designed to cover the sills along the lower part of the body to ensure passengers don’t pick up dirt from the side of the vehicle when getting in and out, and the 20-inch wheels on the top line model add to the Musso’s overall presence. 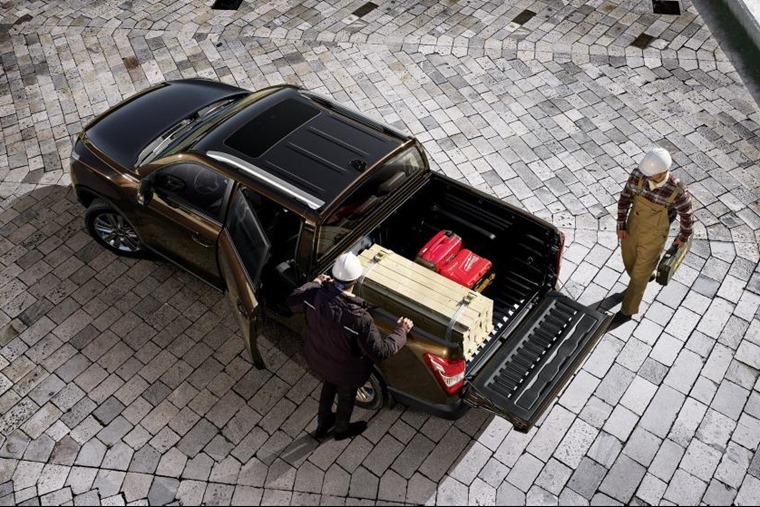 With one of the most spacious interiors in its segment, the Musso has been designed to carry passengers in comfort with its five-seat crew-cab body style while the workman-like load deck will transport a full-sized Euro pallet securely. 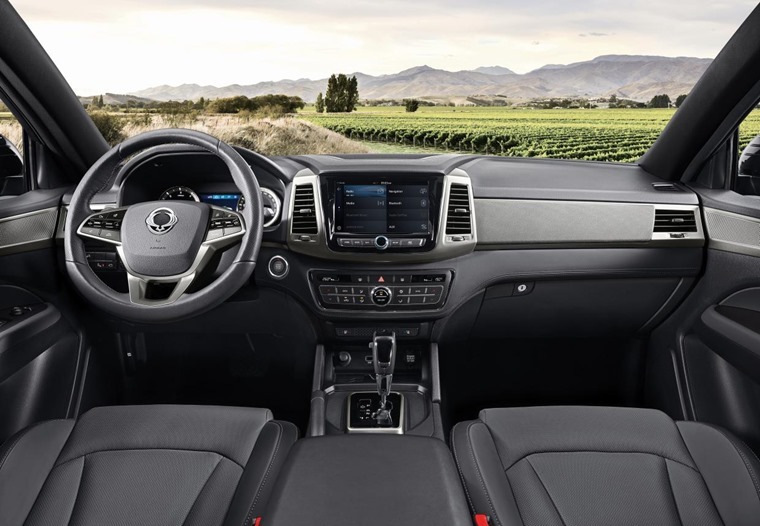 Perhaps unexpectedly for a utility vehicle, it brings a level of refinement and a contemporary ambiance that’s more akin to a premium SUV yet still feels robust and durable, complementing the exterior look of a pick-up. All models will feature an advanced infotainment system that includes DAB radio, Bluetooth and MP3 connectivity, while Apple CarPlay, Android Auto and device mirroring come with the middle and top specification models, with everything displayed on an 8.0” screen. 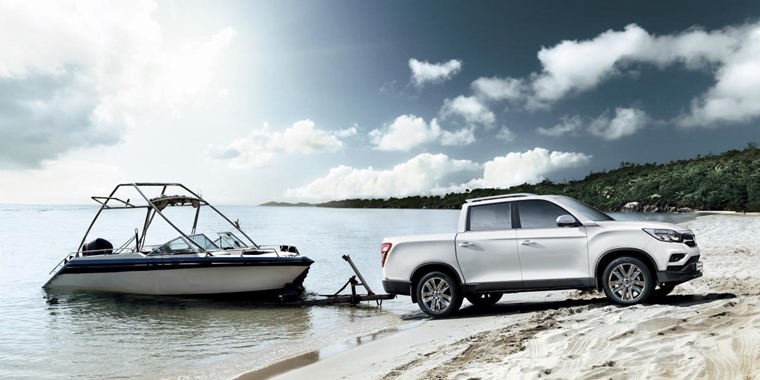 This combination of utility pick-up and SUV means Musso offers the perfect blend of functionality, practicality, performance and comfort to the driver as well as family or workmates. The new Musso powertrain employs a 2.2 litre turbo diesel engine, delivering a maximum power of 181ps at 4,000 rpm and a maximum torque of 420Nm at 1,600 to 2,600 rpm and is available with either a 6-speed manual or an Aisin 6-speed automatic. SsangYong has stated UK pricing will be competitive, with no prices or launch date stated at the time of writing.